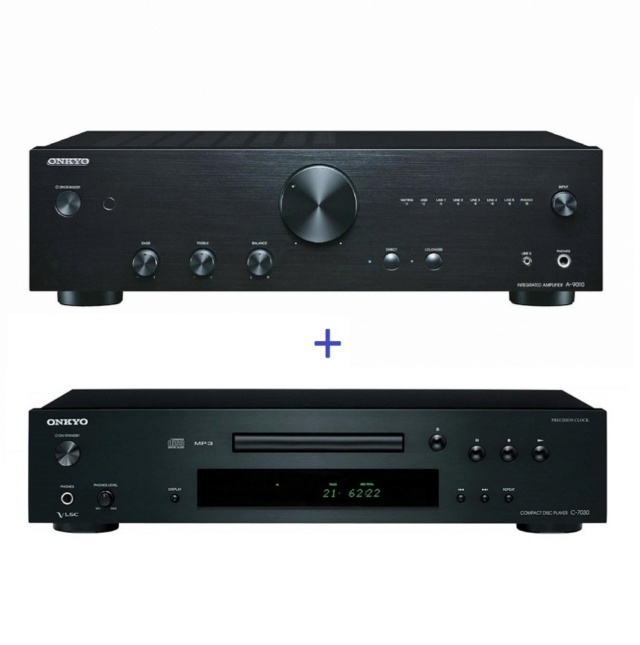 Onkyo A-9010 Integrated Amplifier + Onkyo C-7030 CD Player Brand New. Now Selling At RM2,399. Free Shipping Within West Malaysia. 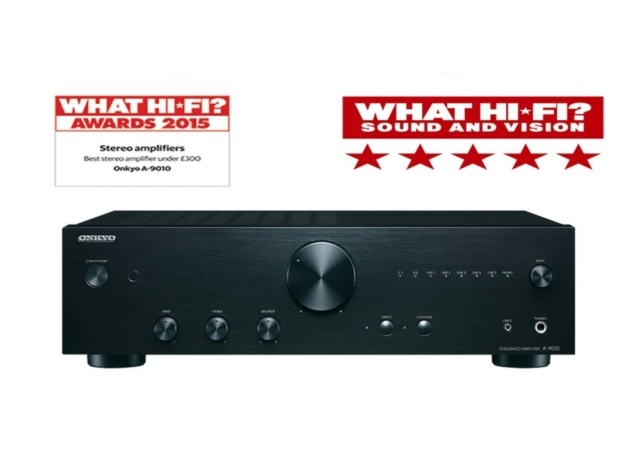 Tuned for the best sound quality at its price, the Onkyo A9010 is first-rate performer. 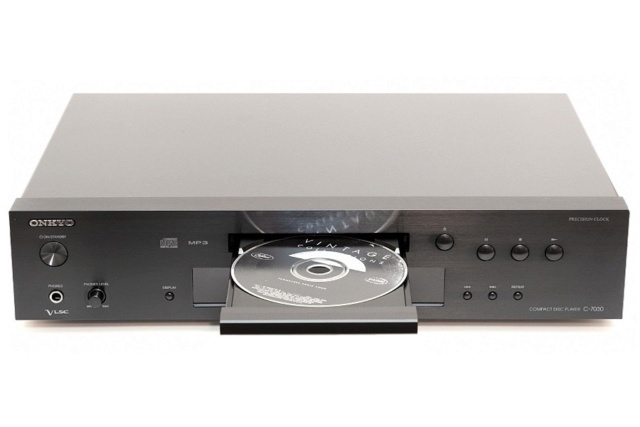 If it's all-round CD excellence you're after, then you need to take a look at the Onkyo C7030. Featuring a high quality Wolfson 192kHz/24-Bit DAC and VLSC (Vector Linear Shaping Circuitry), the C-7030 is a serious performer. Vector Linear Shaping Circuitry smoothes the output for a virtually pulse-noise-free audio signal. When combined with the Wolfson DAC this gives this Onkyo CD player the ability to reveal fine nuances of music that would usually be glossed over. As you'd expect from Onkyo, the C7030 leads its class when it comes to features. MP3 encoded discs can be played back, as can CD-RW discs. There's a 25-track memory, along with random and repeat functions. The display has a 3-mode dimmer so it doesn't prove distracting in dimly lit rooms. For personal listening, the headphone socket has its own volume control. 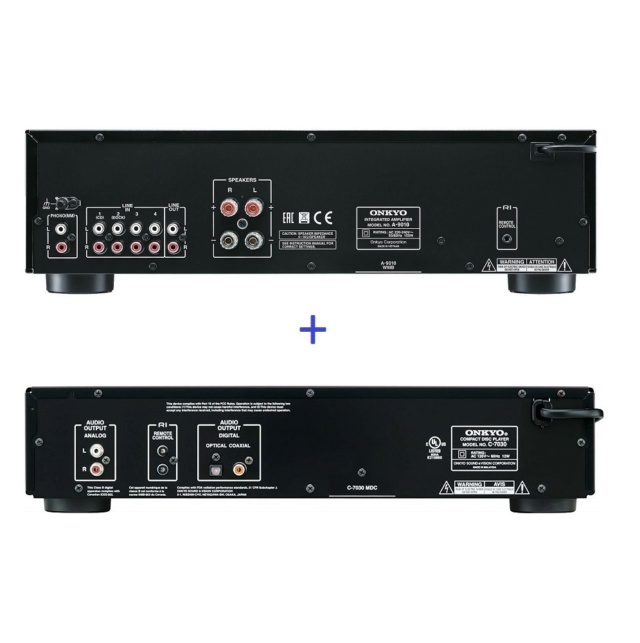 Finally, the inclusion of both optical and coaxial digital outputs ensures the C7030 will work with almost any type of DAC digital amplifier or digital recorder. Like all Onkyo products, the C-7030 is superbly finished. An aluminium front panel faces a high-rigidity, 1.6mm thick, anti-resonant chassis for improved vibration resistance. For a CD player with just the right balance of attributes, the Onkyo C7030 makes the perfect choice.